St. Louis, Feb. 3, 2012 – Building on St. Louis’ growing reputation as a world-class chess center, Webster University is making some exciting chess moves. 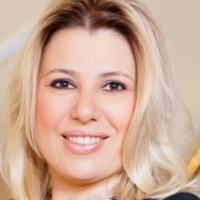 The University today announced that chess Grandmaster Susan Polgar, World and Olympiad Champion, and her Susan Polgar Institute for Chess Excellence (SPICE), will relocate to Webster from Texas Tech University in Lubbock, Texas, on June 1, 2012. In addition, all members of the reigning national collegiate champion Texas Tech “A” chess team will transfer to Webster and be enrolled at the University in the 2012-2013 academic year. “We are excited to be the new home of the Susan Polgar Institute for Chess Excellence,” said Dr. Julian Z. Schuster, Webster University provost and senior vice president. The chess players who will either transfer to Webster from Texas Tech or enroll as incoming freshmen include eight Grandmasters and two International Masters, and the team is expected to rank No. 1 in the nation in Fall 2012. “No team in the long and prestigious history of college chess has had eight Grandmasters before,” Polgar said. Polgar, who is one of the strongest female chess players in history, is the winner of four world championships and the only world champion in history – male or female – to win the Triple-Crown (Rapid, Blitz and Classical Chess world championships). She is the first woman to break the gender barrier to qualify for the Men’s World Championship Cycle, earn the Men’s Grandmaster title, and to receive the Grandmaster of the Year Award. In 2011, Polgar became the first female head coach to lead a men’s Division 1 team (Texas Tech University) to the national title. 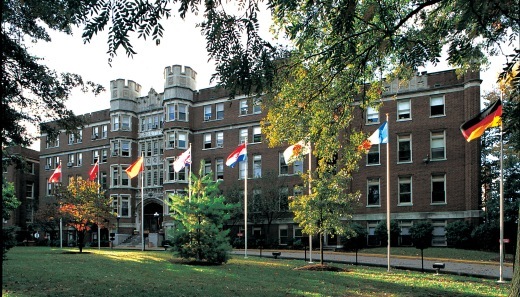 With its home campus in St. Louis, Webster University (www.webster.edu) is the only Tier 1, private, non-profit U.S.-based university providing a network of international residential campuses. Founded in 1915, Webster University’s campus network today includes metropolitan, military and corporate locations around the world, as well as traditional residential campuses in Asia, Europe and North America. The university is committed to delivering high-quality learning experiences that transform students for global citizenship and individual excellence.